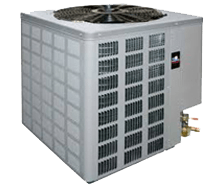 WANT THE LOWEST COST AIR CONDITIONING? Different temperatures in different rooms at the same time. Save up to $900 per year on your running costs. Over 2000 aircon service & installation customers.